At Two Georges Marina, we offer services and amenities that go beyond just another place to tie up! 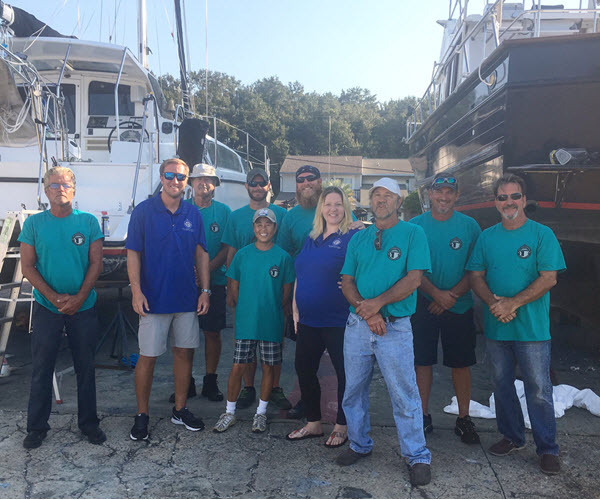 From our dedicated experienced staff, to our facilities, to the protection, to our prime time location on the Intracoastal Waterway (ICW) and the only outlet to the Gulf for 80 miles east or west – the difference is clear! Two Georges Marina is located in one of the most beautiful water sports areas in the world. A clean marine habitat for dolphin and sea birds, the local white-sand beaches produce intense tropical water coloring, hence the name “Emerald Coast”. Located just one mile from the ICW in a large protected bay, we are only minutes from the only outlet to the Gulf of Mexico (Destin Pass). 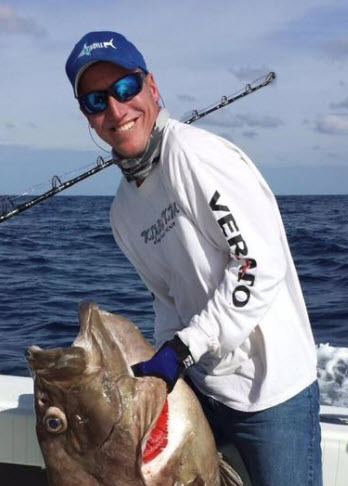 Destin is a famous sports fishing destination, with many fishing tournaments for big game fish such as the Destin Rodeo. New Owner and Operator, George Fussell Jr. recently purchased the formerly known Shalimar Yacht Basin and subsequently renamed it to Two Georges Marina. Two Georges Marina is set out to offer one of the premier marinas in Florida’s panhandle. If you are cruising the loop or just looking for clean convenient dockage at a great rate, then select Two Georges Marina as your port-of-call. Did we mention our Full Service Marina? Our services include transporting, haul-out, certified mechanics on staff, diesel /gas outboards or inboards refitting, fiberglass, canvas, rigging, painting, detailing, electrical/AC, and even custom graphics services. You’ll love our attention to providing quality work.